Fiberglass rod is made of highest grade material filled with electrical grade glass fiber. 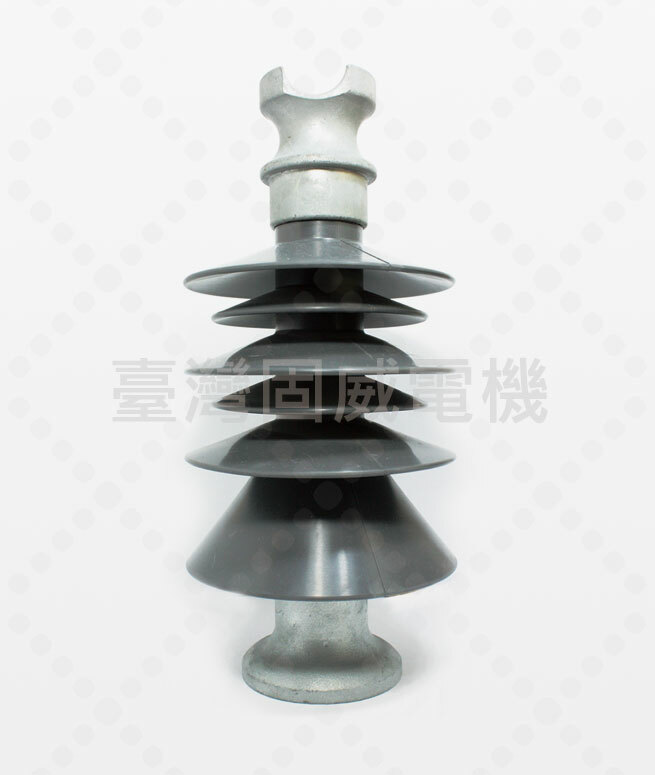 Upper and lower fittings are made of Ductile-Iron with hot-dipped galvanized coating and mechanically crimped directly to the fiberglass rod. Weathersheds are made of highest quality Silicone Rubber and are directly molded onto the fiberglass rod and metal fittings, totally weathering sealing and ensure lifetime operations. Long term weathering tests on complete insulators meetings IEEE C62.11 standards.